An image search engine is a large collection of images that can be searched through using keywords. 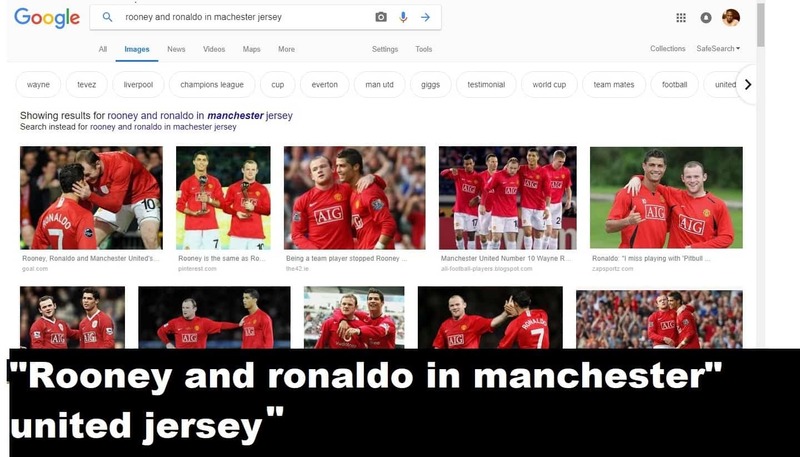 It is more like the conventional google search engine but gives images as the result for the search. In 2001 google noticed that they aren’t meeting the demand for certain search request pertaining to images. Hence a search engine that outputs images needed. 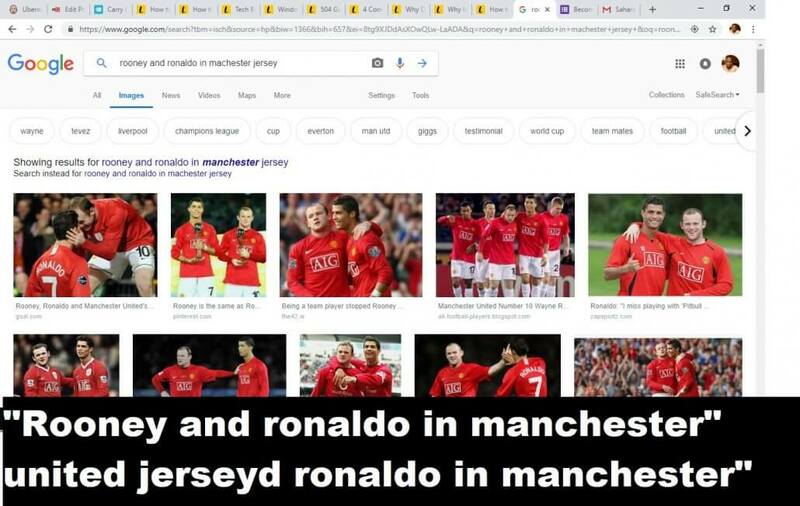 Search such as “Rooney and Ronaldo in Manchester” united jersey could be met with easy and pulled from a database of pictures. Since then, several image search engines have emerged. Below are the best image search engines on the internet. Created on July 12, 2001, Google image is the most comprehensive image search engine. As a renown advert company on the internet, google houses a large database of images. You can find pictures of any sort on Google image stretching from home appliances to celebrity pictures. Note, that not all picture found can be used without permission because of legal implications. With image search google you can streamline your search by specifying the sizes, colors such as transparent backgrounds, type of image, and more. You can also check the image usage rights of pictures through the search. You are Images label for reuse can be used for blog posts, ads, or other marketing activities. You’ll notice that most of the images in these sections come from a variety of free stock photo sites. For the beginning part of the millenYahoo, Yahoo has often stand in second to Google in terms of innovations. The image search was not an exception. With yahoo image search you can get a variety of images of different niche. You are free to include “free to share” or ‘free to modify”, “share” and “use commercially” to your search. The search engine automatically brings up images that meet the criteria. It is very similar to the preceding duo above. You can type your niche or what you need in an image into the Bing Image search bar. Click on the Filter button. A drop down appear then click on License. You also need to choose images that are free for commercial use or Creative Commons. Navigate to https://google.com in a browser. input a keyword or phrase into the search field. Press the Enter key or Google Search button( or magnifying glass icon). Tap Images in the horizontal menu beneath the search field. Next, the search will give a result of the grid of images relating to the requested search. Type https://images.google.com in your web browser. Type a keyword or phrase in a field provided. The search will be a grid of image thumbnails related to your search.